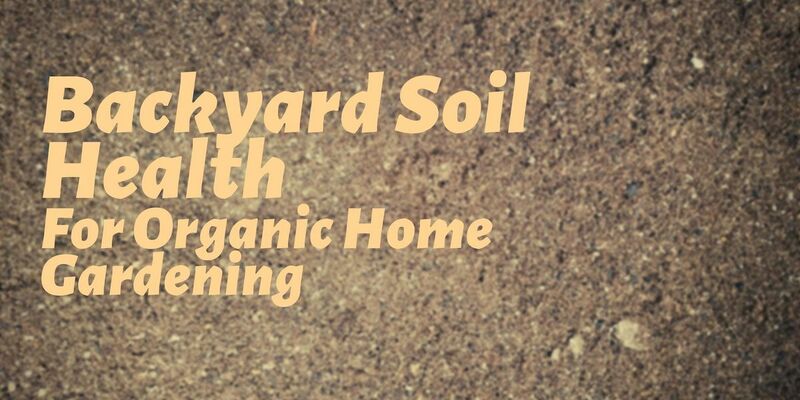 Come join us to learn about soil health in your home garden. 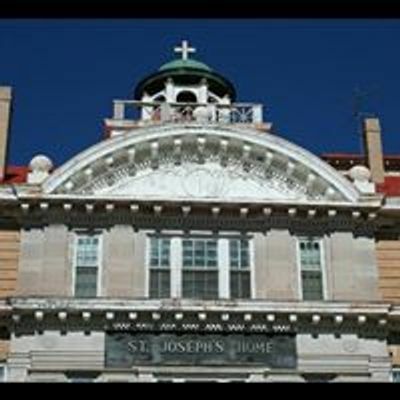 This class is for beginning gardeners and will discuss some basic soil health concepts to help get a home gardener started. 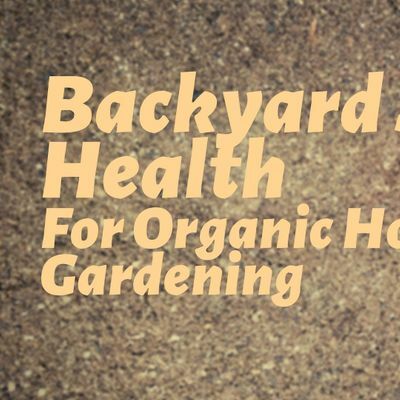 We'll discuss macronutrients, organic matter content, pH levels, how to get a soil test done, and different organic fertilizers and what they affect in the soil. We'll also briefly discuss cover cropping in the home garden and give some basic tips on making your own compost.